Steve's life has changed so much since 2008 when Anna Ryder Richardson took over the park. He was moved from his small iron and concrete cage, where he had been living for 7 years in isolation, to a state of the art house in the middle of a natural forest. He moved in with a new mate Lisa and had a baby boy Bryn in 2010. Siamang gibbons are found in South East Asia, in Peninsular Malaysia, southern Peninsular Thailand and Sumatra. 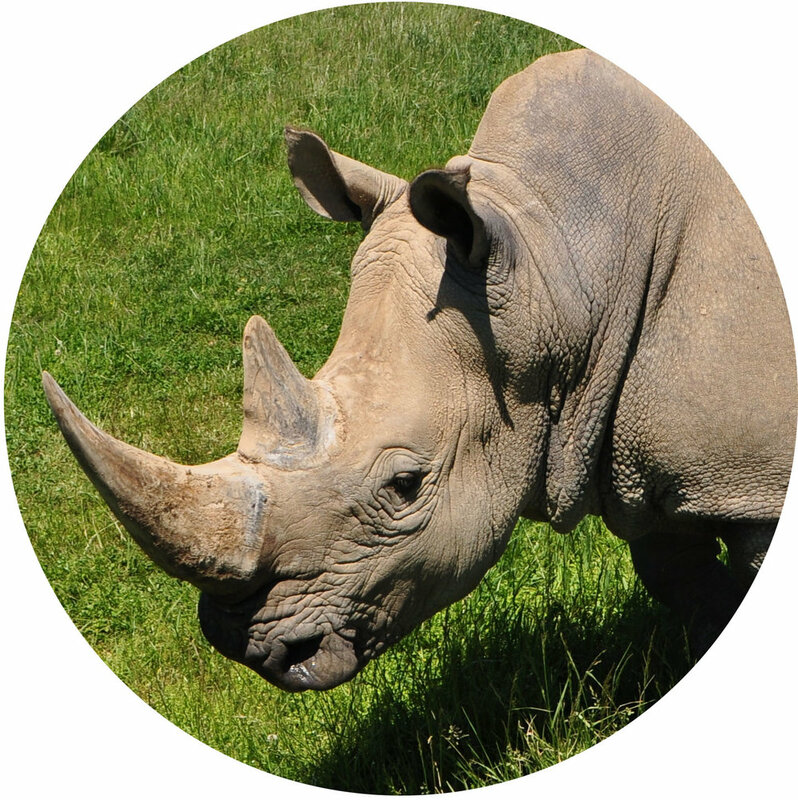 Their preferred habitat is the tropical rainforest, at elevations between 305 and 1220 meters. They prefer forest areas predominantly made of fig trees, which is one of their favourite foods! Siamang Gibbons are under threat due to habitat loss suffered from deforestation and capture from the pet trade. Agriculture, logging and road development are all destroying the Siamang Gibbons' natural habitats. In Sumatra it is estimated that about 40 per cent of the Siamang's habitat has already been destroyed. 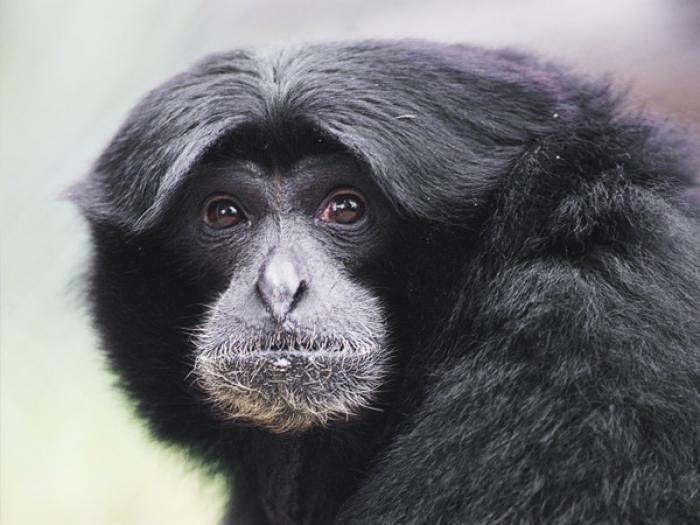 The pet trade is also affecting the Siamang Gibbon population heavily, with the Siamang being the most heavily traded gibbons of all species.